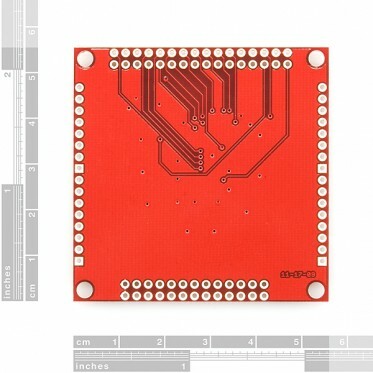 Description: This is a breakout board for the 100-pin TQFP package of Atmel's ATxmega128A1. 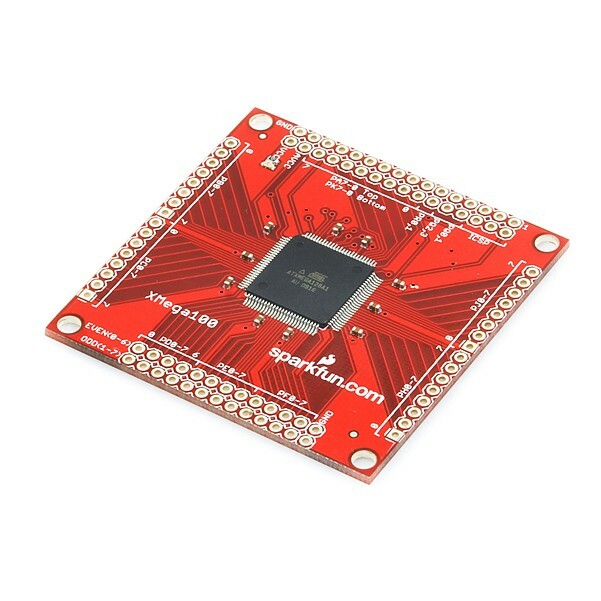 The ATxmega128A1 is a low power, high performance and peripheral rich CMOS 8/16-bit microcontroller based on the AVR enhanced RISC architecture. 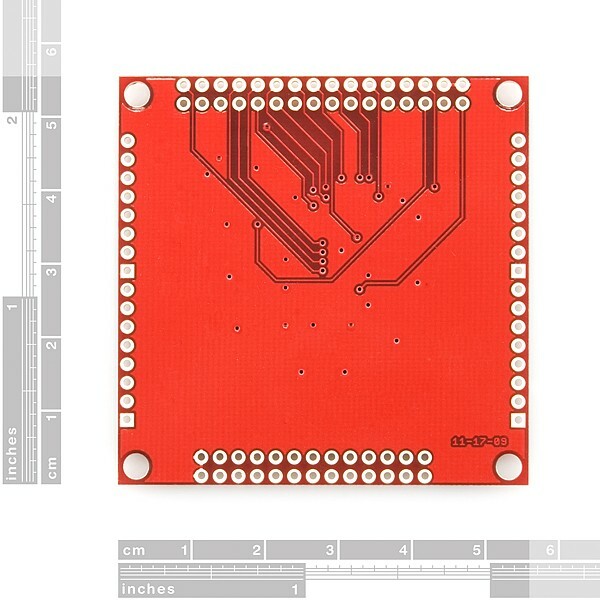 Among the chip's many features are 128kB of flash memory, 8 kB SRAM, 78 I/O pins, eight 16-bit timers, sixteen 12-bit ADCs, four 12-bit DACs, eight USART, four SPI and four TWI interfaces. This powerful chip can process up to 32 MIPS when running at its maximum clock speed of 32MHz. The operating voltage of the xmega is 1.6 to 3.6VDC. All VCC pins of the ATxmega128A1 are connected together and brought out to a single header pin, same goes for the GND and AVCC pins of the chip. We've also included decoupling capacitors, and a red power indicator LED; but beyond those we've tried to keep the board as simple and straightforward as possible. 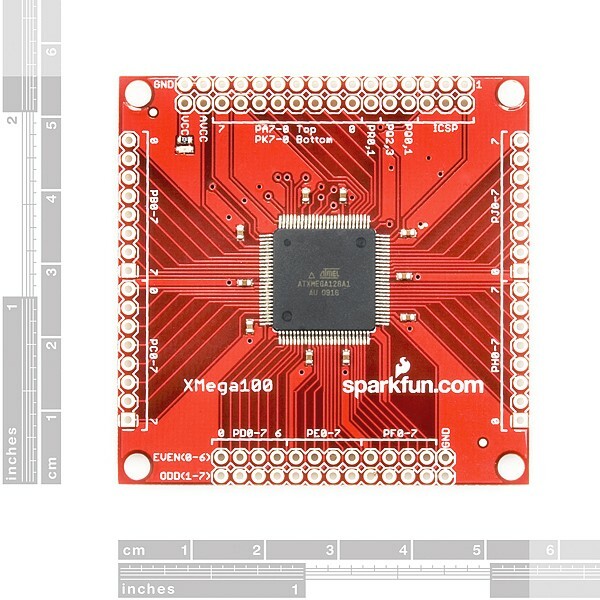 If you want to start developing with this chip, but don't want to deal with soldering it, this is the board for you!